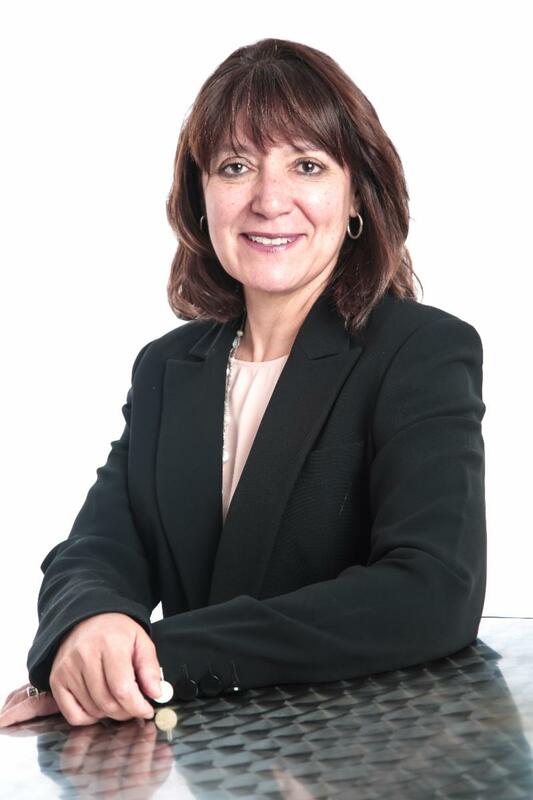 SAP Africa today announced the appointment of Cathy Smith as Managing Director. Cathy brings more than 25 years of leadership and technology experience to the role and is the first female leader of SAP Africa. Steve Tzikakis, Regional President for EMEA South at SAP, says Cathy is an experienced and inspirational leader who joins the business at an exciting time in the continent's history. "Africa is on the cusp of exponential growth and development enabled by digital technologies. As one of the foremost experts in driving digital transformation on the continent, Cathy is imminently suited to leading our Africa operations. We have great confidence in her ability to realise our innovation vision across our customer base." Cathy joins SAP from Cisco, where she was Managing Director for Sub-Saharan Africa, leading the development and execution of the company's go-to-market sales and digital transformation strategies for the region. Prior to that, she spent 23 years at IBM in a variety of leadership roles. As a fellow of the African Leadership Initiative, Cathy is also committed to developing the next generation of value-based African leaders, capable of guiding and leading their countries, as they balance the demands of globalisation with local visions of a sustainable society. Supported by Steve and the newly bolstered SAP South Africa Board*, Cathy assumes the responsibilities of her new role today. "Augmenting a culture of leadership, high performance and accountability, both internally and externally, is the core of Cathy's mandate. This appointment also reaffirms SAP's commitment to empowering women in leadership and is in line with the company's dedication to furthering South Africa's employment equity and transformation agenda," adds Steve. Cathy takes over from Claas Kuehnemann, who took on the role of acting Managing Director for SAP Africa over the past eight months and who now assumes a new leadership position with SAP in Switzerland. Claas will remain closely allied with SAP Africa as he will continue to be a non-executive director on the SAP South Africa Board.